Suits Weihrauch HW100 Quick Fill reservoir with fill probe. Solid Brass Unit. 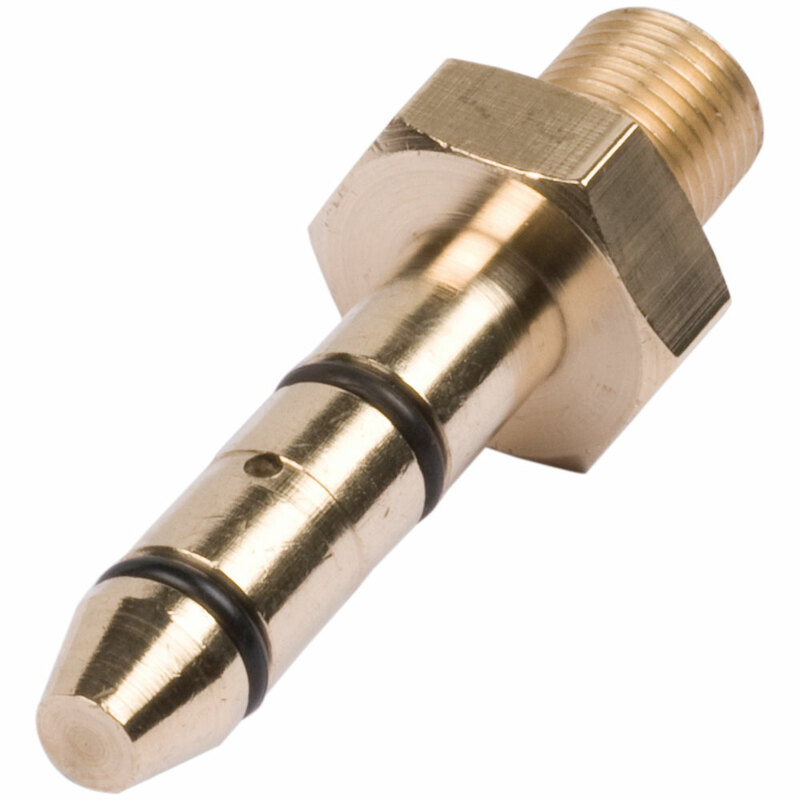 Prevents fill valve problems arising from corrosion build up in original black steel probes. 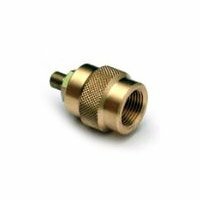 Standard 1/8" BSP Male thread for direct fitting to a flexible fill line or our Quick Coupler Plugs. Complete with two spare O-rings and silicone grease kit.